To ensure that development is sustainable, investments and trade policies must balance extractive use of the environment with conservation goals. • Undertake Environmental Impact Assessment for all deserving projects and compel private investors to embrace environmental responsibility. • Establish better solid waste management and sewage systems to avoid pollution of mangroves and beach waters. • Establish clear definitions of property rights among all stakeholders in natural resource management. For any natural resource, it should be clear who holds the access, withdrawal, management, exclusion, and alienation rights. • Create clear benefit-sharing mechanisms. Research results by Nobel laureate Elinor Ostrom and others show that property rights depend upon the existence and enforcement of a set of rules that define who has the right to undertake which activities and how the returns from those activities should be allocated. In the Vision 2030, which is the development blueprint for the country, the Kenyan government claims to strive for social and economic development in a “clean and secure environment”, including an “increased forest cover and a reduced number of environment-related diseases”. “Though there have been considerable efforts, we still have some challenges in mainstreaming environment in development. 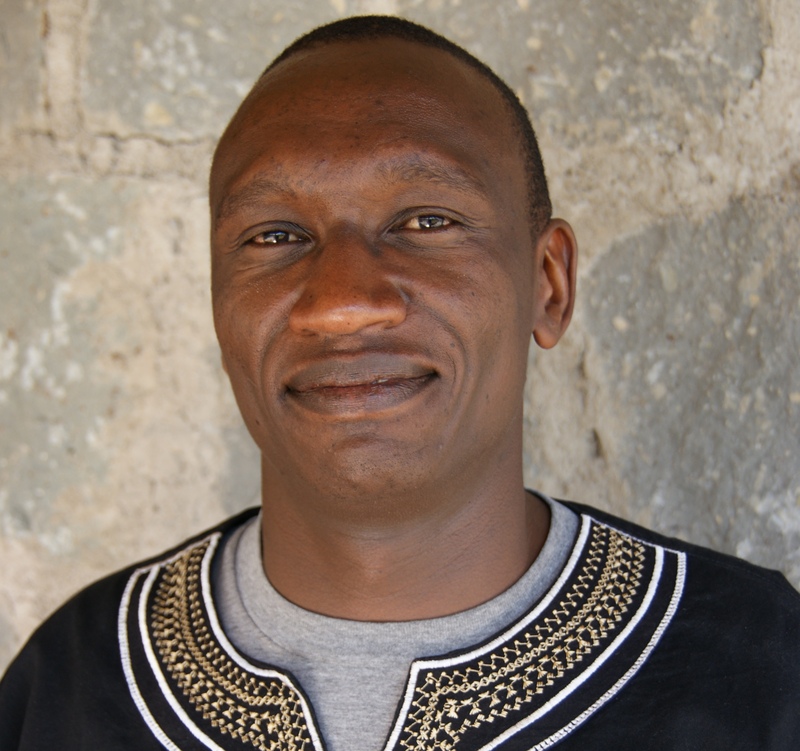 Environmental issues are still not as prioritized as they ought to be,” says Dr Paul Guthiga, one of the EfD Kenya research fellows behind the report to WWF. The report shows that goals of poverty reduction, improved livelihoods and economic development are intricately intertwined with environment and natural resource management. For most poor households, environment and stocks of natural resources are critical for livelihoods and income generation. For instance, environmental assets amount to 26 percent of national wealth in developing countries, as opposed to 2 percent in OECD countries, according to the World Bank. Thus, according to the report authors, “capturing and integrating environmental concerns into development plans, government budgets, development programmes and projects, and in private initiatives is no longer optional”. The World Wide Fund for Nature has identified EfD Kenya as a strategic partner in the work to transform environmental governance in East Africa. The recommendations provided by EfD in June 2010 were based on assessments of environmental mainstreaming into planning and budgetary processes in Kenya, and of the impacts of trade and investment policies on environment and natural resource management in the country. For the report, Paul Guthiga and his colleagues Wilfred Nyangena, Tom Kinara, Geophrey Sikei and Maurice Ogada conducted an extensive review of research reports, budget documents and development plans, and also interviewed a number of employees in various ministries. “Among the problems we found is that Ministry staff are often reshuffled, and they often do not have the skills to articulate environmental concerns in planning processes. It´s clear that there are not enough environmental economists to put enough value on the environment,” says Guthiga. One example of this is what happened to the Yala Swamp, a wetland in western Kenya. Because of pressing poverty, the government is eager to increase food security, tax revenues and employment. Hence, the wetland was drained and used for agriculture. No one was there to give counter arguments by putting an economic value on the swamp in terms of providing water to people and livestock, being a breeding ground for fish, and preventing flooding among other ecosystem services. “Sometimes the government is too eager to get investments even if it is at the expense of the environment,” says Guthiga. One intervention to address the root causes of unsustainable exploitations of environmental resources is to undertake an Environmental Impact Assessment for all deserving projects and compel private investors to embrace environmental responsibility. This is a requirement by law in the Environment Management and Coordination Act (EMCA) of 1999, but direct economic return often overrides environmental concerns. The fact that environmental mainstreaming is not given enough priority in terms of staff and money can be exemplified by the process of preparing the District Environmental Action Plans (DEAPs). A DEAP is supposed to, according to EMCA, explain the environmental problems and solutions and lay out a plan of action for the next five years. “This requires for instance stakeholder meetings and data collection, such as water sampling. But very little money is given. For example, the current DEAP (2009-2013) of Kwale, a coastal District of Kenya, was only allocated about 6 615 Kenya shillings. The district is huge, 105 000 hectares, but has only one environmental officer. This money, which is less than 100 US dollars, will not even allow the environmental officer to drive to the other end of the district,” says Guthiga. The EfD report, which is intended to help the WWF formulate future strategies, was presented at a WWF workshop in June 2010 that was attended by representatives of the government, the private sector, academia and NGOs. “The workshop meant that they also got to know about EfD. Our host institution KIPPRA is known for economics, and EfD now becomes the KIPPRA flagship for environmental issues,” says Guthiga. After the workshop, the WWF recommended EfD for cooperation with NEMA, the National Environmental Management Authority. Before contacting EfD Kenya, NEMA read up on the organization via its website and noted that, they told Guthiga later on, “These are the people who can help us do this”. Hence, Guthiga is currently assisting NEMA in analyzing the integration of environmental action plans in overall national planning.